Black and emerald radiate in our “Co L’or” art cushion. 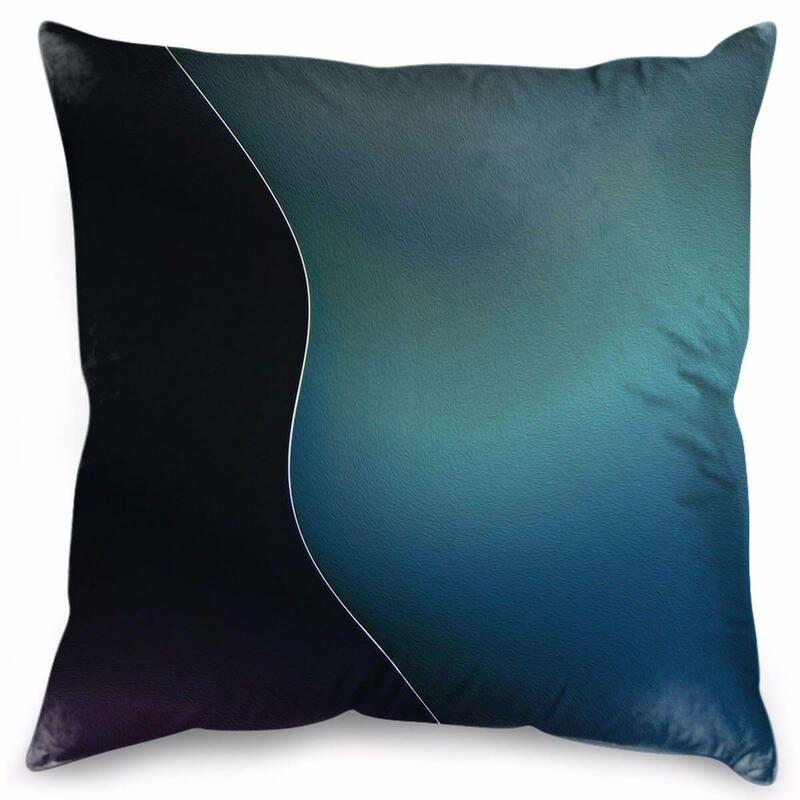 Add a touch of elegance to your living space with this contemporary cushion. Featuring a durable concealed zipper, these cushions come pre filled and ready to use. 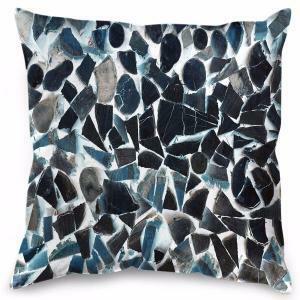 Made of durable polyester with a delicate and subtle texture to present a natural finish that is also soft to the touch. Suitable indoor and outdoor. In outdoor situations, please store cushions when not in use and away from the direct elements. 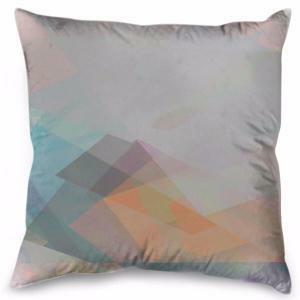 Using a blend of textured cotton and polyester, our printed cushion range is dye sublimated, meaning every fibre is deep dyed using specialized flat bed printers, giving you a removable and color fast cover that is also washable. The very latest ink technologies used ensure the print is also sharp and vibrant. 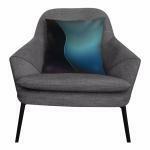 All cushions come vaccum sealed with polyester infil supplied so all you have to do is open and use. 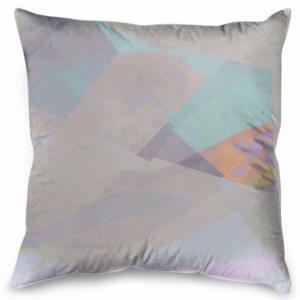 Your printed cushion takes just 10 days* to ship but this lead time can only be approximate. 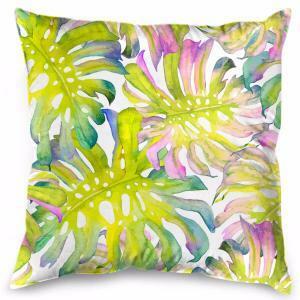 All printed cushions are made in the USA and Australia.